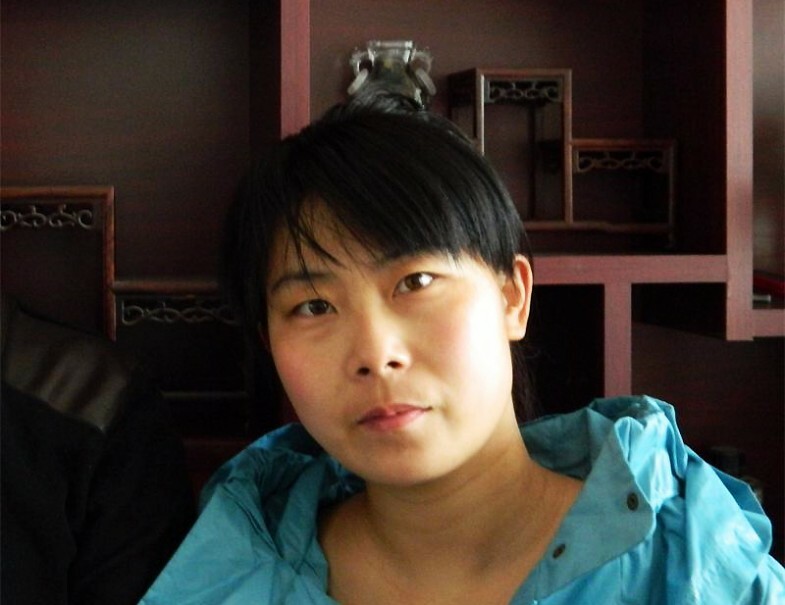 Zhang Ya Hong (张亚红), was born in 1983 in He Bei, Rao Yang County (河北省饶阳县). 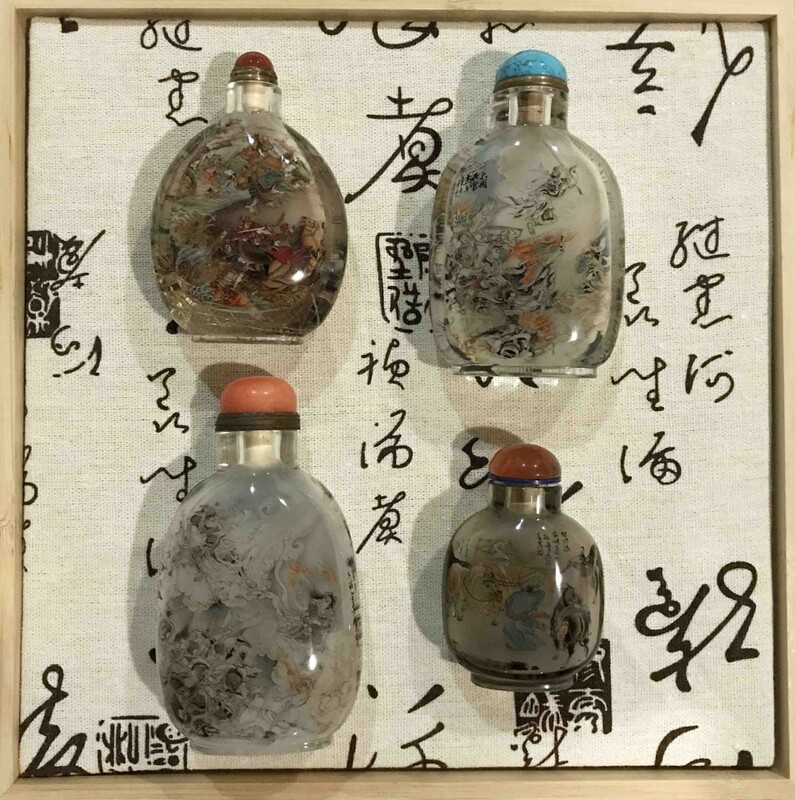 Zhang Ya Hong started her apprentice training in snuff bottle inside painting with Master Zhang Da Yong (张大勇) in year 2000. 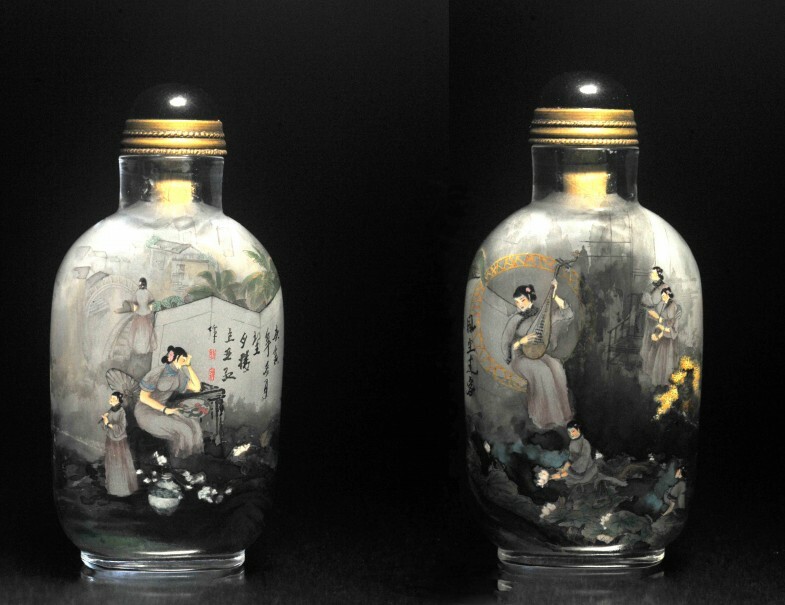 She specializes in painting figurines described by various classical text and poem from the Chinese literature. Zhang Ya Hong has a special way of expressing herself. She likes to paint in such a way that her art work is like a collection of events for her subject matters. This made her work looks like a pictorial story book. 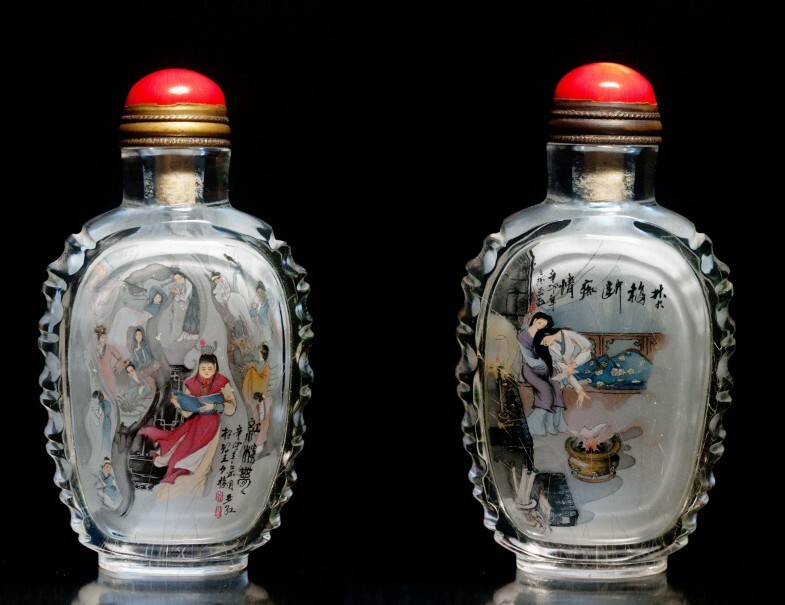 One can spend hours looking through the bottle just like studying a history book and recollecting important events that had happen in history. Zhang Ya Hong is very advantageous in her drawing. She has practiced various painting techniques from many masters and incorporate the techniques into her painting. Through the years of experimenting, she has build a solid foundation in painting figurines. Ya Hong unique way of painting; poetic, expressive and full of brilliant colours that captured the inner feeling of the character she painted sets her apart from other artist. Her representative works are Passer-By (風塵過客), Kong Zhi (孔子), Childhood (童趣), Dao (问道) etc. 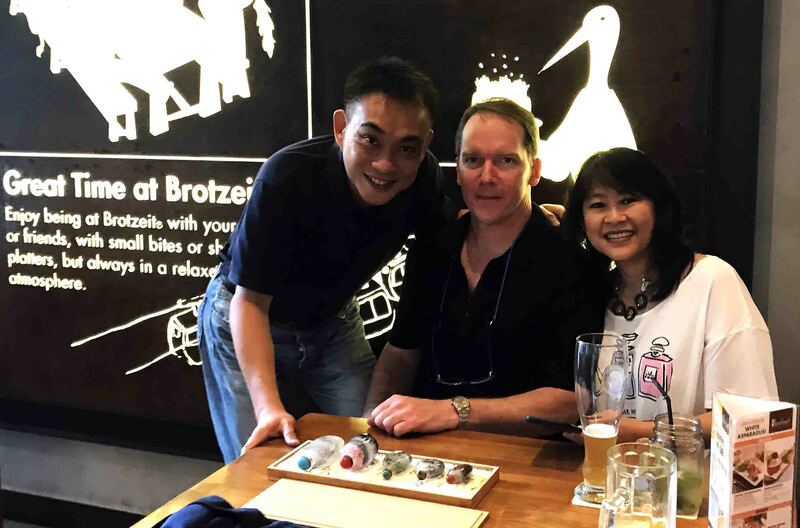 Zhang Ya Hong is currently in the committee of Heng Shui Inner Painted Snuff Bottle Society and also a member of the Professional Snuff Bottle Committee under the Chinese Artist Association.